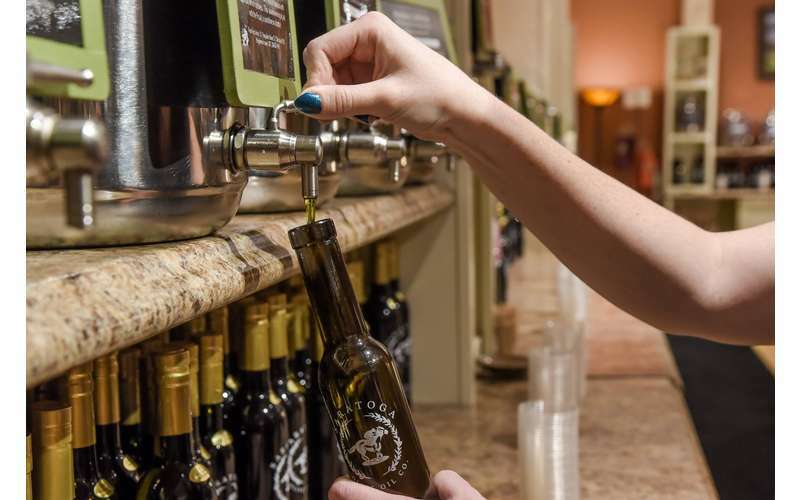 At Saratoga Olive Oil, we offer the freshest extra virgin olive oils you’ll find anywhere in the world, along with savory aged balsamic vinegars with flavors as exotic as cherry, peach, oregano, chocolate and fig. 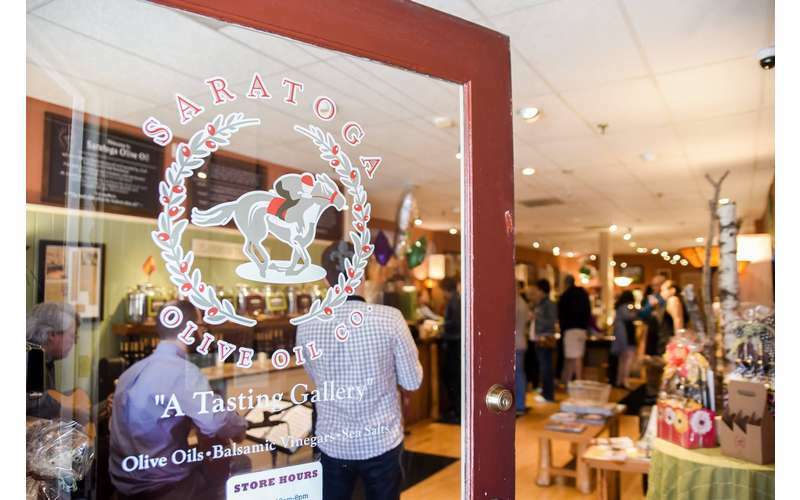 Saratoga Olive Oil Company is owned and operated by Chad, Barbara, and Clint Braidwood, natives to the Saratoga Region. 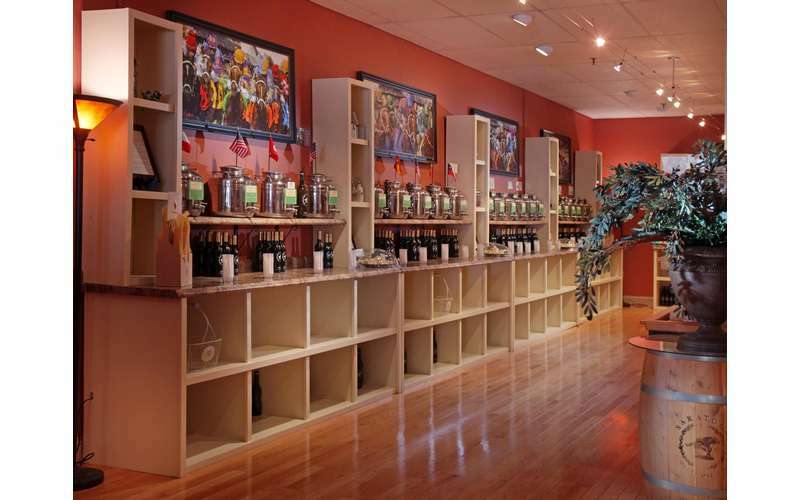 They pride themselves on bringing culinary excellence to the Saratoga Area. 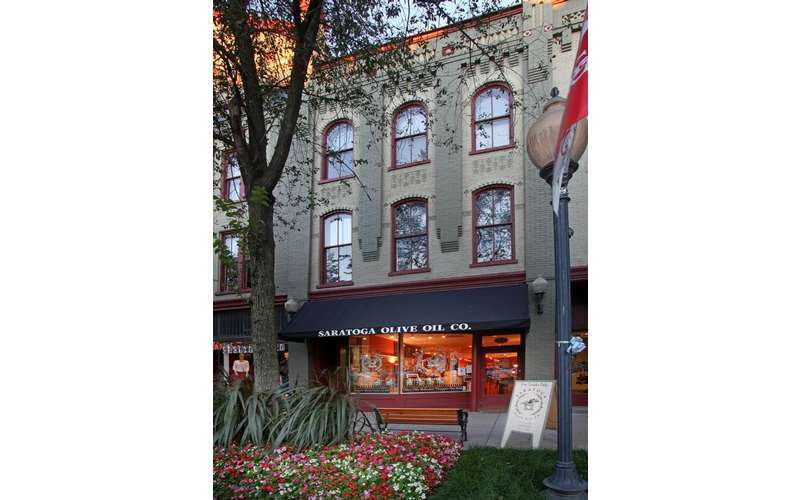 Chad and Clint Braidwood are avid supporters of local businesses. 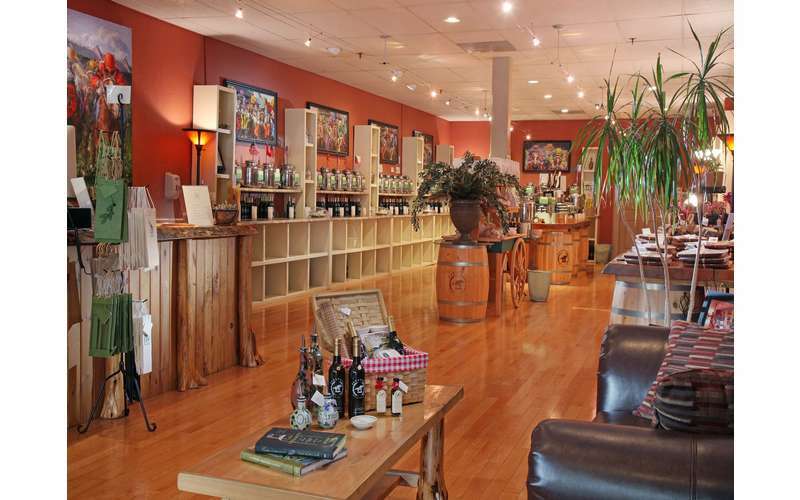 All the furnishings, paintings, and pottery within the store are created by local artists; Even the sampling bread is baked fresh daily at Mrs. London’s bakery, a shop located right down the street. 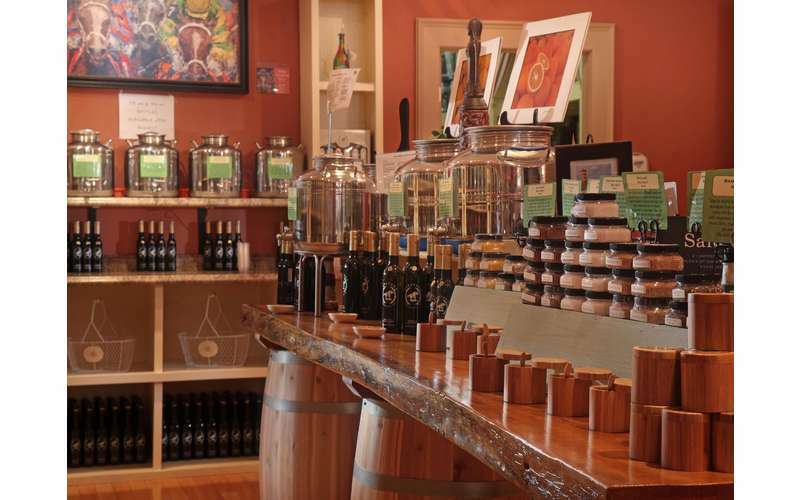 Take your taste buds on a journey through our gourmet assortment of oils, vinegars, and salts. The explosion of taste will speak for itself. 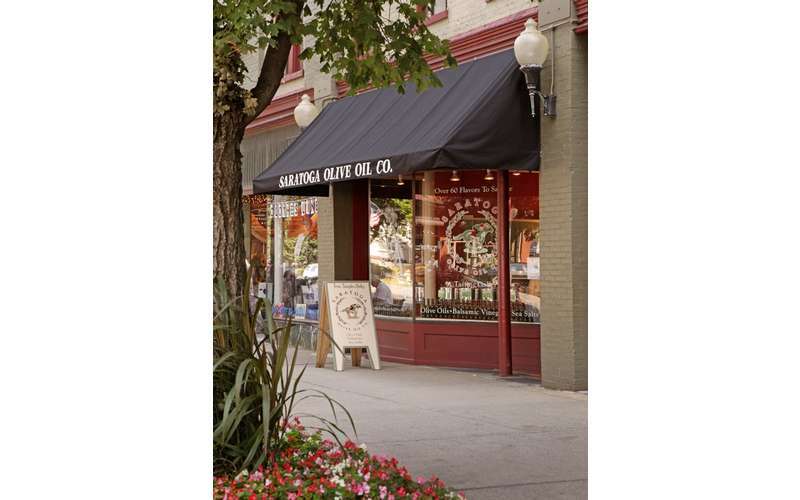 Transform any dish with just a drop of Saratoga Olive Oil’s flavor-packed oils and vinegars. 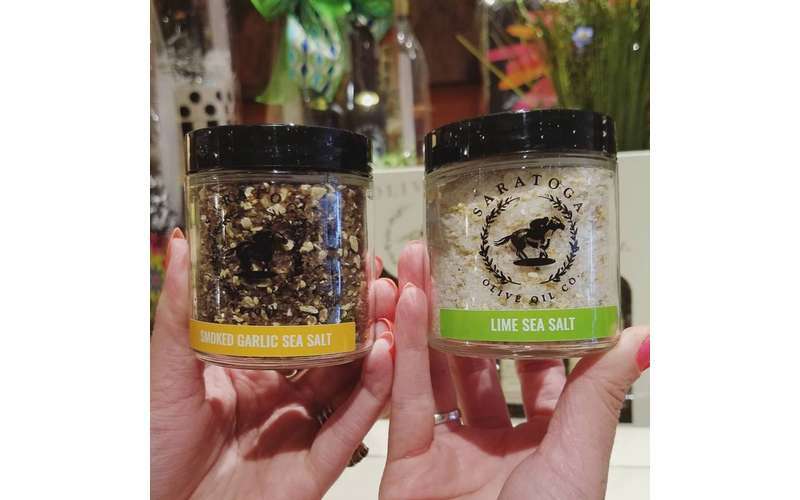 Mix and match throughout the store and find your favorite flavor combinations. Looking for the perfect gift for any occasion? 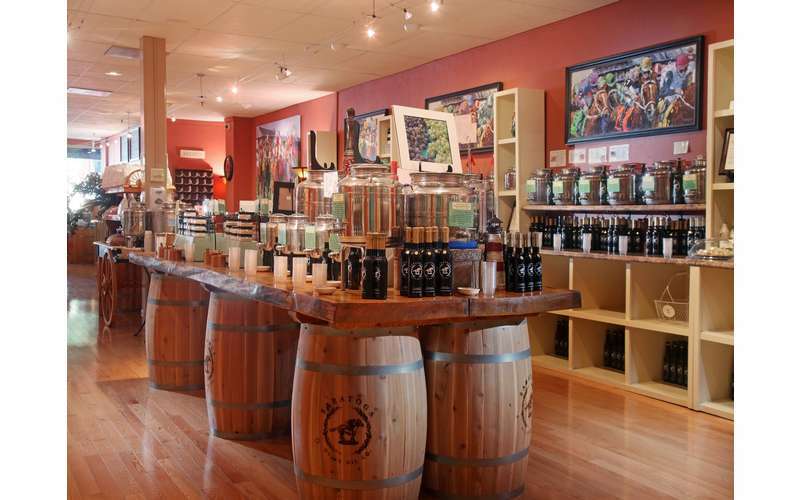 Besides individual oils, vinegars, and salts, we also offer a selection of gifts and variety packages. 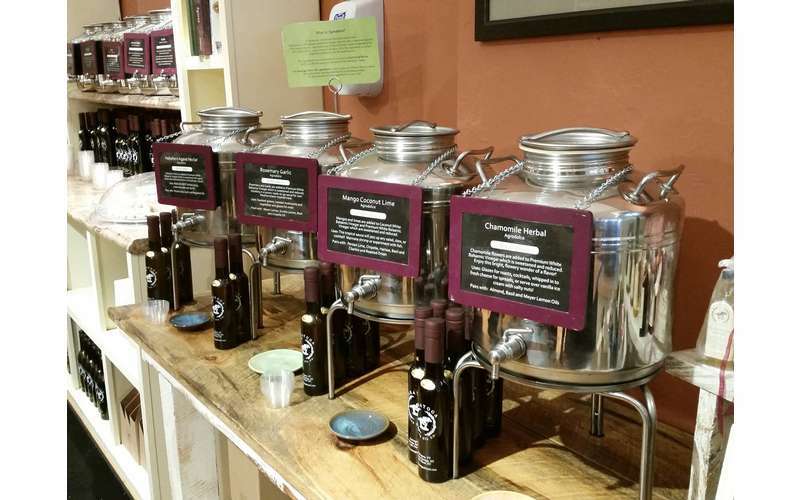 Choose from among our handmade olive oil dispensers, saltboxes, and other unique gifts. Newly engaged? 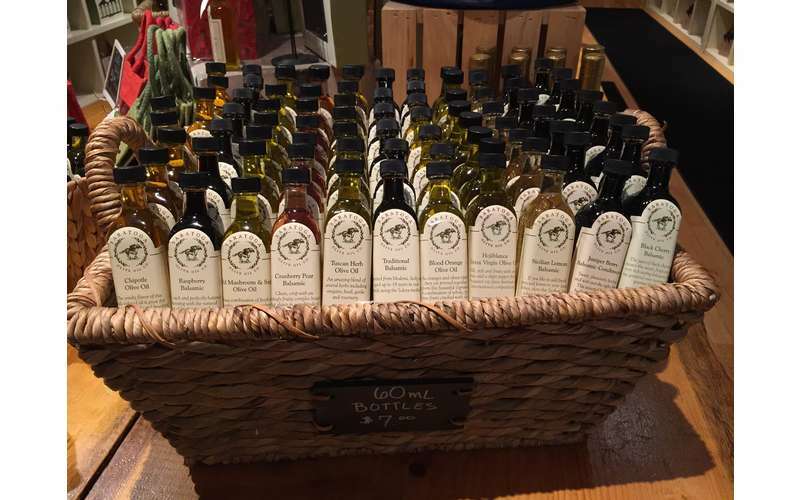 Check out our unique olive oil and balsamic vinegar Wedding Favors. Your guests will love these delicious, decorative and healthy treats! As part of our corporate program, we help companies all over the country send a delicious gift to clients and employees. Summer Racing Season Hours: 10am-9pm everyday. 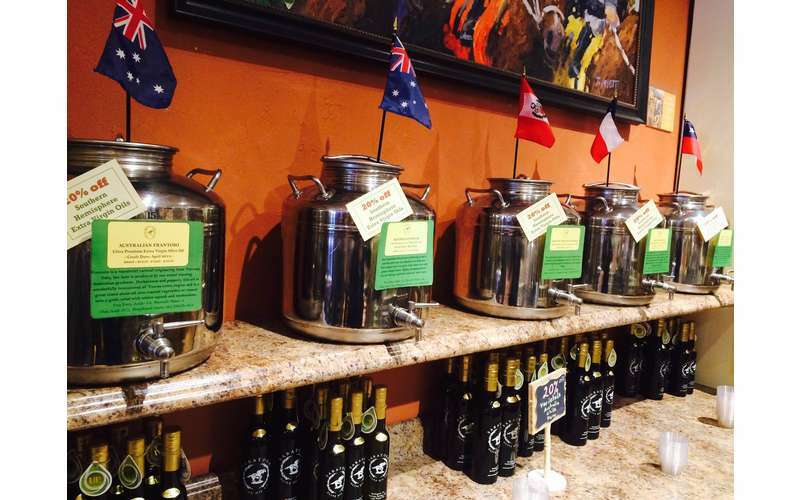 Visit Our Website or call 1-844-4OLIVEOIL for more details.